The expansion into the single gender categories at Under-18 level is one of the drivers of giving the Juniors their own weekend of Touch Nationals competition. This is the second year that the boys have had their own tournament, and the experience that the youngsters are having is reflected in the national team’s improved performance at this summer’s Junior Touch Championships in Stirling, where they finished second after a thrilling final against Wales. 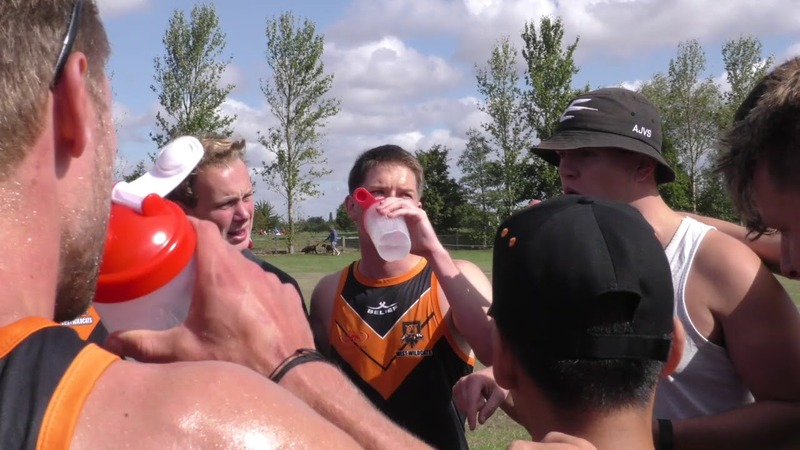 In 2017 the Northern Stars dominated the Under-18 category, winning all three titles on offer. This year they will have stiff competition from the Southern Mavericks, West Wildcats and Midlands Tigers, and they will play each other twice across the course of the weekend, with the team that finishes top of the standings being crowned the overall champions.